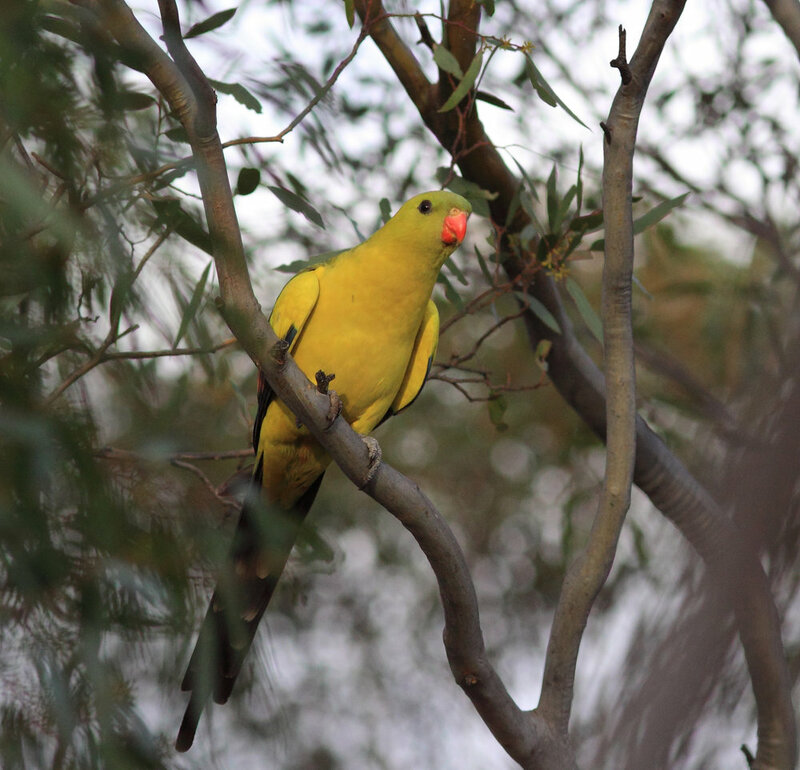 Cowra Woodland Birds Program (CWBP) is a series of projects which aim to reverse the decline of woodland birds in the Cowra district. 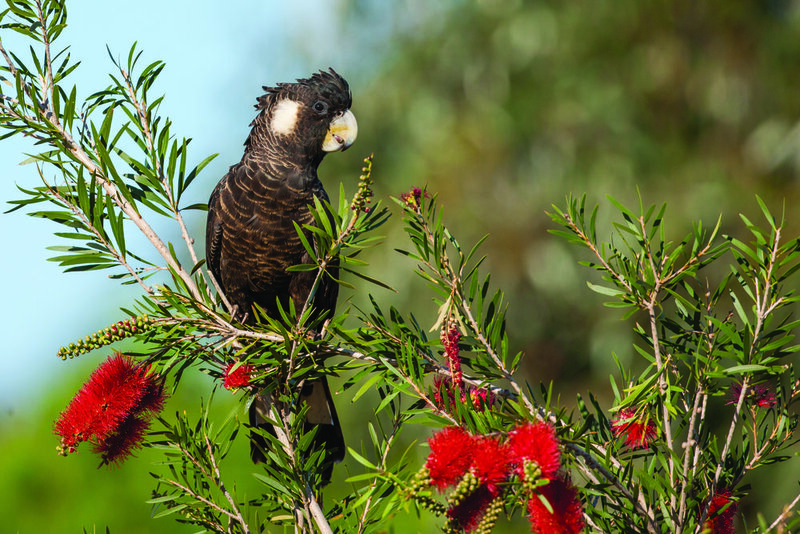 The program was launched in 2001 by members of BirdLife Southern NSW, alongside local landholders and land managers. It has now been running for over 15 years. The CWBP’s main activity is conducting quarterly bird surveys on 94 sites within the shire. To date, 225 species have been recorded, by over 60 volunteer surveyors. These bird and habitat surveys have helped the program understand which habitats are preferable for woodland birds. Based on these observations, the program can now provide a number of recommendations to help land managers reverse the decline of woodland birds. If you would like to take part in one of the CWBP survey weekends, or to find out more about the program, please visit the website. Alternatively, email southernnsw@birdlife.org.au or call 02 9647 1033.